Since prohibition ended, beer has made it’s place in the lifestyle of the American public. It’s long been associated with tailgating outside of stadiums, floating along rivers and throwing at the opening band at music venues. More recently, beer has snagged its place at the dinner table. Literally. Craft beer is now commonly seen at banquets and cocktail events, enjoyed by itself or paired with food, and even mixed in cocktails. Where wine was once the only respectable beverage to serve with a nice dinner, beer has transcended into the foodie’s palate. To finalize the 2016 Six Pack Stories, we are discussing our favorite topic -- the taste. On December 1, we invite you to experience a truly special showcase of craft beer paired with: food, coffee, and spirits alongside a truly unique panel discussion of craft brewers who are leading the industry and taking the craft beer drinkers to new heights! Together we’ll close out the year with our tastiest panel yet and it’s all benefitting 1400 Miles and Central Texas Food Bank. -- 7:00 PM - Panel Begins. 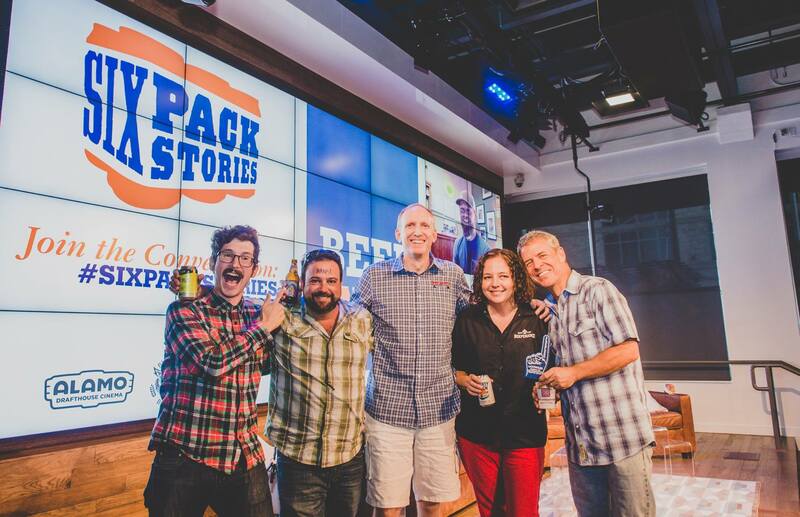 Purchase your tickets here and be a part of the live studio audience with complimentary snacks that will pair delectably with the ultimate lineup of craft beer. ** For photos from *Panel One: Truth or Dare with the OGs of Craft Beer* from The Second Shooter click HERE. ** For photos from *Panel Two: Sour Showdown* from The Second Shooter click HERE. Thu, Jul 14 Austin TX Google Fiber (201 Colorado St, Austin, TX 78701) Thanks for coming! Thu, Aug 11 Austin TX Jester King Brewery (13187 Fitzhugh Rd, Austin, TX 78736) Thanks for coming! Thu, Sep 15 Austin TX The Highball (1120 S Lamar Blvd, Austin, TX 78704) Thanks for coming! Thu, Dec 1 Austin TX Google Fiber (201 Colorado St, Austin, TX 78701) BUY TICKETS! 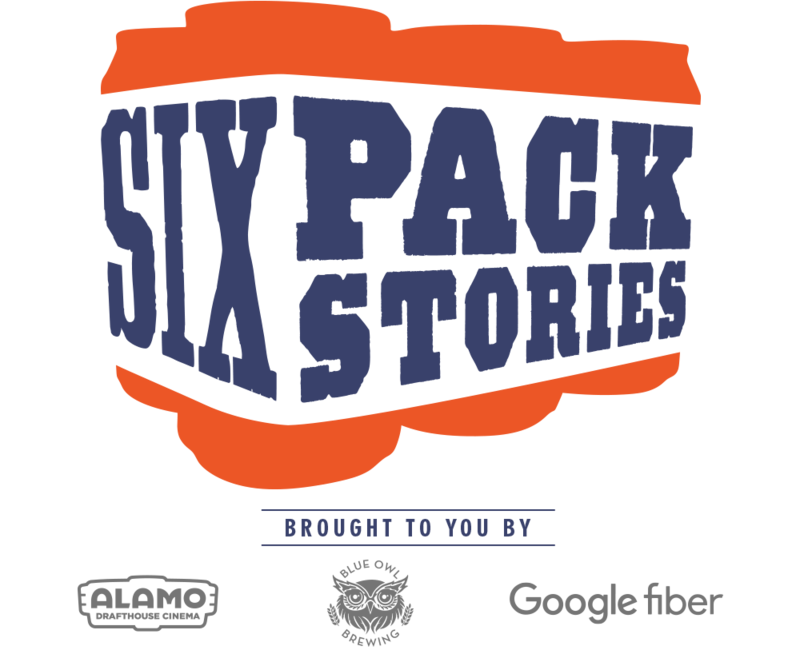 What is Six Pack Stories? It may just be four main ingredients: hops, water, barley and yeast, but the people that makeup the craft beer industry, they put their souls into it. They create great beer, new technology, push the standards of marketing and design, and share their passions every day with the end consumer - the craft beer drinker. This is the crossroad where craft beer is no longer simply the four main ingredients; craft beer is a movement. 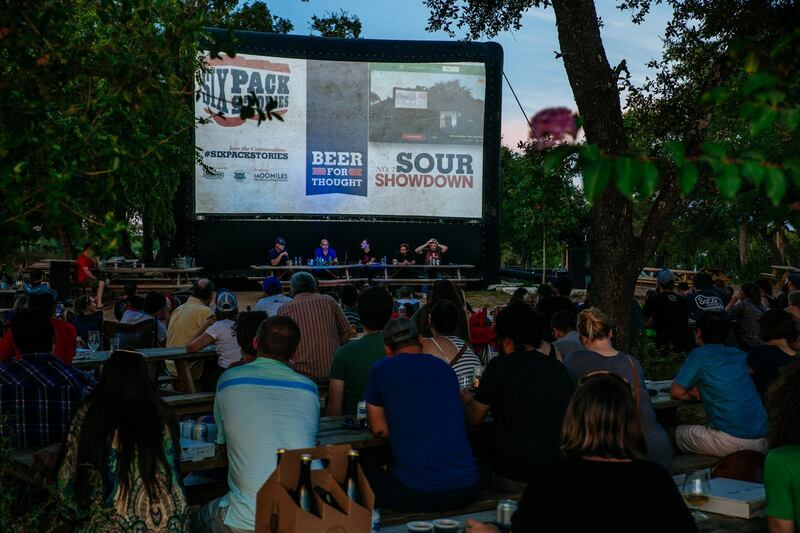 Capturing the industry where it is right now, Six Pack Stories is a monthly series of panel discussions that showcase craft beer, facets of the industry, social qualms, and how craft beer positively impacts the community.